One is constantly barraged with requests to “SAY YOUR NAME”. 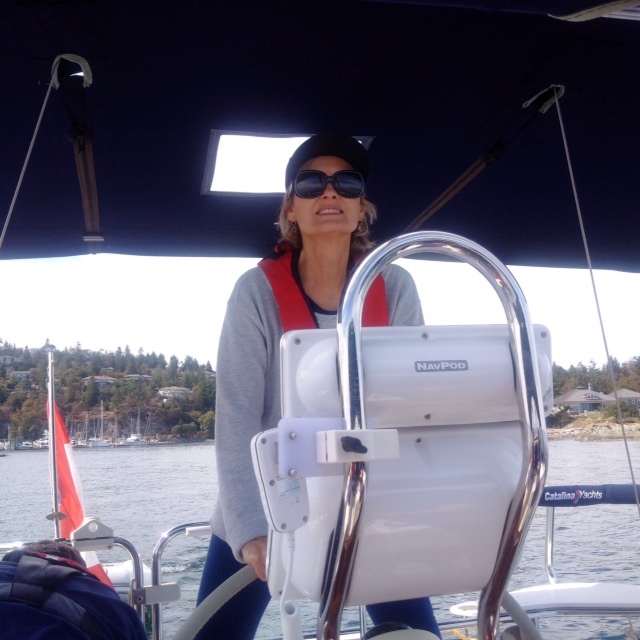 The problem is that some of us have had a few name changes over the years, and on a distracted day, one could inadvertently blurt out one of those previous names… I’m saving those stories for another post! My first “change of name” experience happened on the first day of school. The teacher was confronted with 2 MARY LYNNE students. She made an on the spot judgement call, announcing that I would be MARY from that day forth, and the other little girl would be LYNNE. It stuck. I lost my dual name that day and never looked back. Albeit, my mom continued to refer to me as MARY LYNNE, but no one else paid a lick of attention to the fact that my identity had been altered that day. The second occurrence occurred on my first wedding day. I mistakenly (just kidding) married a French Canadian man and my first name was constantly being assimilated with my new French last name. Let’s just say, the French side of the family preferred to refer to me as MARIE, NOT MARY, and certainly NOT MARY LYNNE! 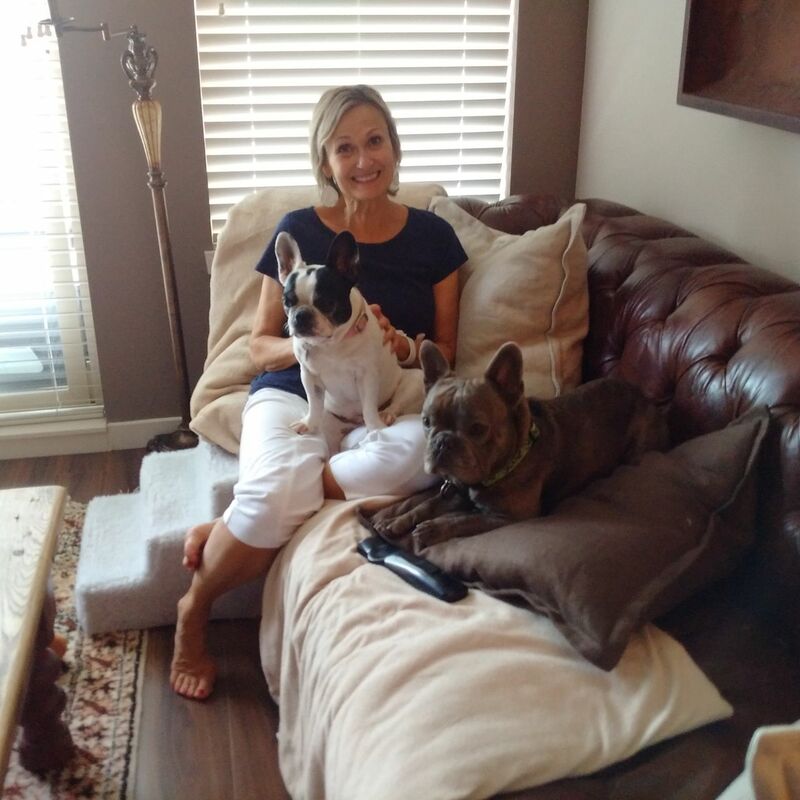 My English side of the family were not amused by the new “Frenchisized” version! And many, many, many years later, after just becoming a principal for the first time and having my new school community adjust to my French last name, I eloped at Spring Break and returned to school with yet another last name. Of course, everyone kept making mistakes and continued to require prompting to use the new one. Unfortunately, the new last name (pronounced Lawdeen) actually is German, but people continued to pronounce it as a French name (Leau-di-en). For some reason, everyone persisted in their belief that somehow I was FRENCH, married to another FRENCH man! Talk about confusion! Let’s just say, Mr. Laudien wasn’t amused! And now, many, many, many, many years later, I have grown weary of my first name, MARY. I feel that this name doesn’t fit the person of whom I’ve evolved. 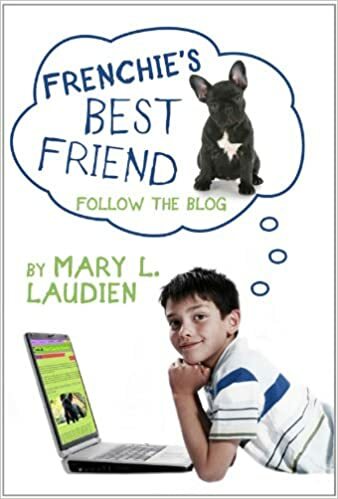 My dissatisfaction came to the forefront as I created my three Middle Grade novels (the Frenchie Series). 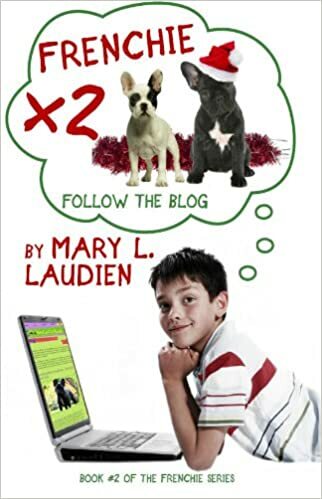 MEL, (divorced with a 13 year old son and striving to become a principal in the novels) made me realize that I perceive myself as a MEL; not a MARY. MEL actually suits me and my husband grabbed onto the name and ran with it. He confuses all of our family members and friends by referring to me as, MEL. (No one else gets it, but him!) 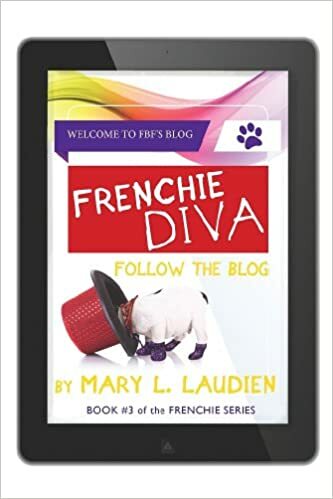 You might want to read the FRENCHIE series to figure out why I’m more of a MEL than a MARY…. 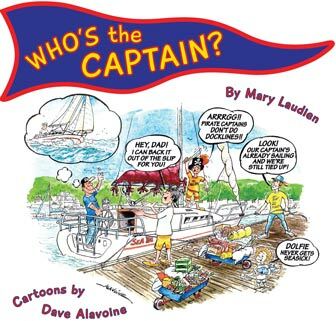 When I’m asked to introduce myself these days, like on a Cruise Ship, I do all the right things… after all, I know all the techniques for remembering names – I had 350 students with families each year, didn’t I? And did you know that the Cruise Lines actually offer expert refresher courses to passengers to develop the skill of introducing yourself and remembering the names of the people you meet? It’s hilarious to watch in action, as everyone tries to make their name unique. So when someone meets me, I remind them to think of the song, “Proud Mary” and if they really want to get fancy and know my last name, I tell them to think of the “dean of law”. You’re going to remember my name out in cyber land, aren’t you? It works, I know it does!